We offer many services for your hybrid. From Engine and transmission upkeep, to suspension and braking systems. We're here to keep your Hybrid running safely, smoothly, and efficiently. 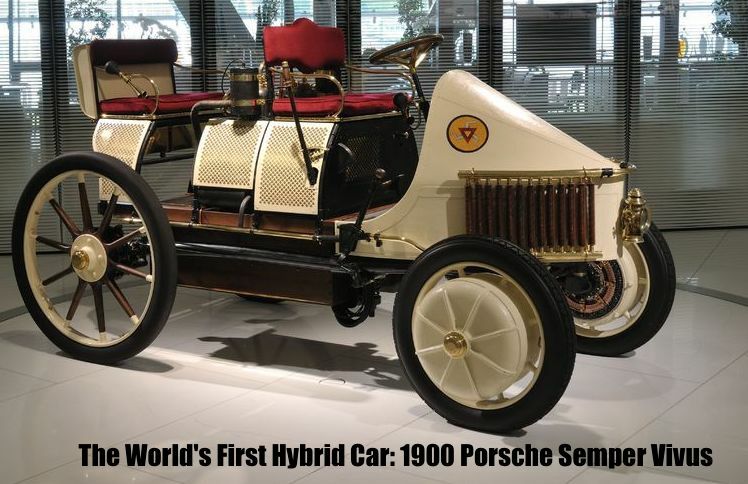 The P1 debuted on the streets of Vienna on July 26, 1898, and competed in the international motor-vehicle exhibition in Berlin the next year. Porsche and three passengers took part in a 24-mile race against other electric cars. When it comes to vehicle safety, nothing is more critical than maintaining your brakes in good working order. At Pacific Northwest Hybrid we offer brake service and repairs completed by veteran mechanics with 20+ years of experience in the Auto Repair industry. Many brake jobs can be done the same day, depending on parts availability and the type of repair. We can replace your pads and rotors with OEM or aftermarket parts depending on your preference. It’s a good idea to have your brakes inspected every 12,000 miles or about once a year. We will inspect your brake system and perform brake pad and rotor replacements on almost every make and model. This includes models equipped with ABS.